How to share Internet with other mobile, PC, Tab, laptop using single connection? For Sharing internet connection across all of your systems or you friends' system, You have to make sure that you have WiFi in your system. Most of the laptops now a days are coming with WiFi, So no need to worry for the guys having new laptops. Guys who doesn't have WiFi device first take WiFi device. 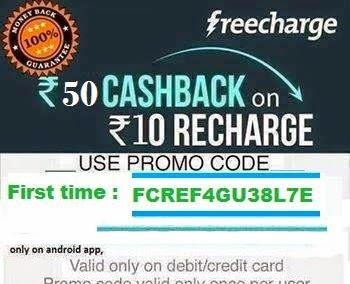 Using this you can share it with different devices like Mobile, Tab, PC, Laptop etc. After that Install the Free software from below button. This software is free and available for Windows 7 and Windows 8 both. Install the Software after download. 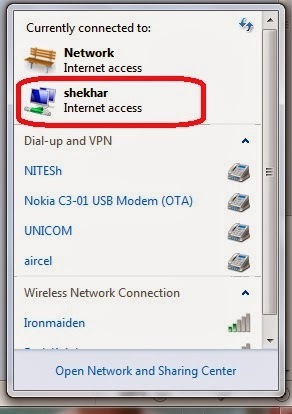 After installation open the shortcut icon present on Desktop (mHotSpot) or go to programs and click on mHotSpot. Give Any name to "HotSpot name"
Give password, and share this password only with your friend to whom you want to share your net. Choose "Local Area Connection" in Share from field. In Max client , keep the total number of systems you want to connect. That's it done. Now you can see your hotspot name in your network. and your friends can also find it. Now share your password to the friend whom you want to share. This is the simplest and best way to share your internet with other systems.